Join Poly Reps! Download your application today. 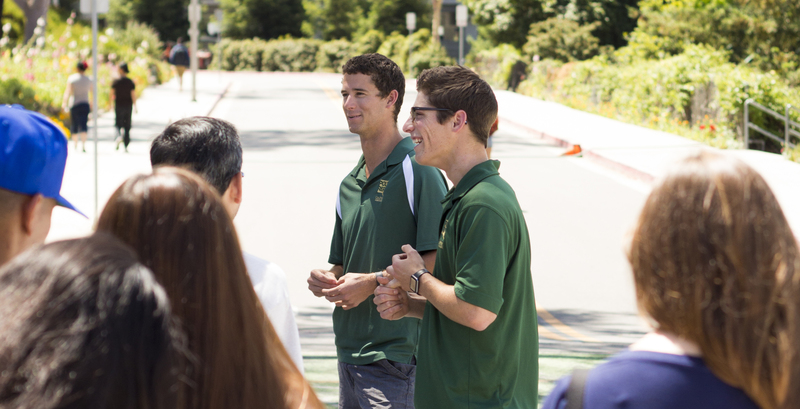 Join Poly Reps and be a leader on campus. 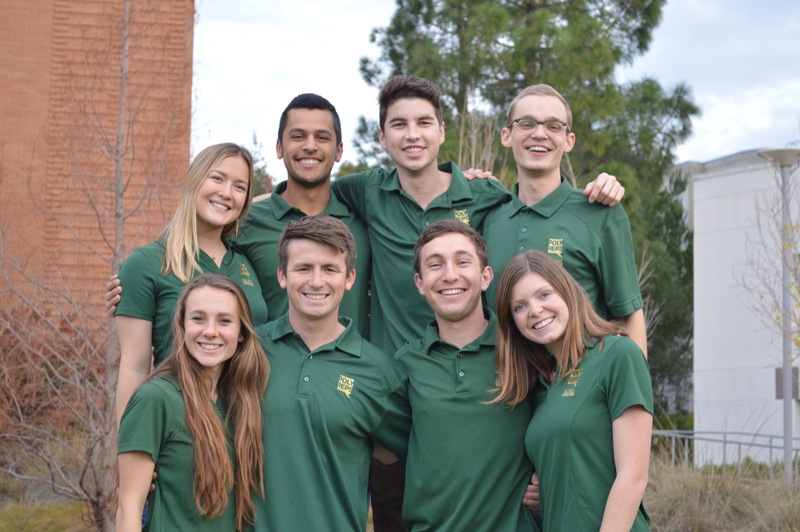 Learn more about the Executive Committee by clicking the link below. Find out about becoming part of the Poly Reps Family. 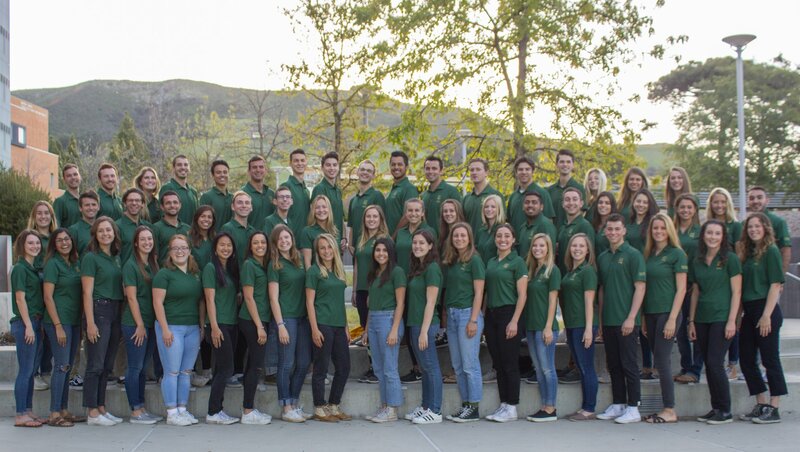 POLY REPS is a voluntary, public relations organization of 36 students who assist in the promotion of Cal Poly to prospective students and their parents, alumni, potential donors, and friends of the university. January 16: Poly Reps Applications Due!